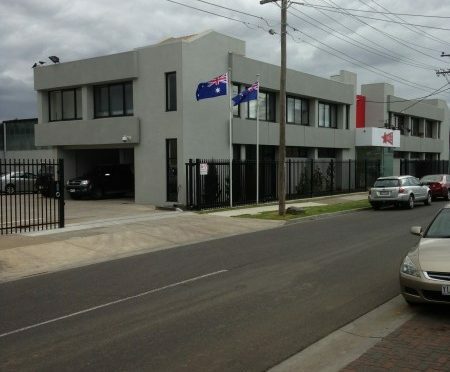 Andale have moved our Victoria head office to a new location. 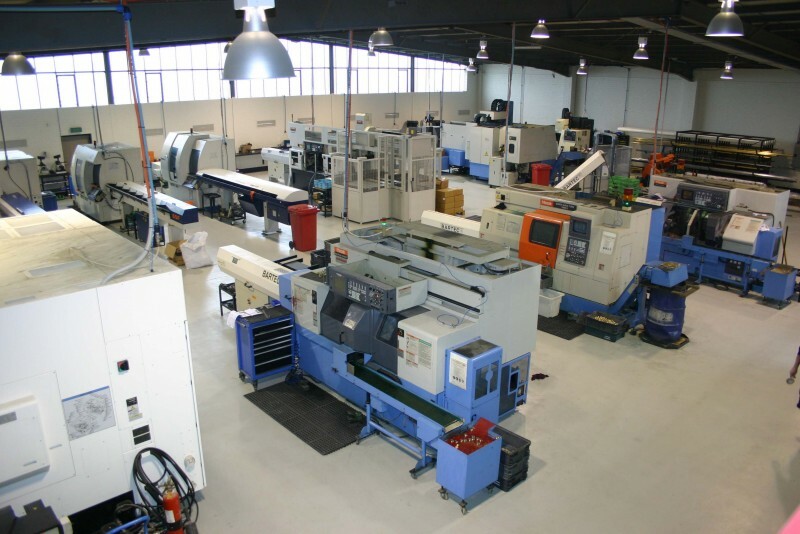 After 25 years at 55 King Street Airport West, Andale's Head office in Victoria has moved to a new larger premises at 5 King Street Airport West.The move has allowed Andale to commission two new Tornos CNC lathes and to greatly increase of efficiency and production output. The new location features a large showroom that is open to the public. "At Andale we take great pride in being anAustralian Manufacturer.While our competitors are relying on cheap imports, Andale are proud to be Australian" -Andale CEO Kevin Dale.